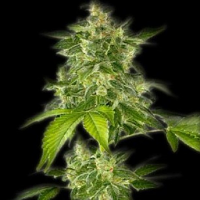 Ace Seeds Nepalese Jam Feminised cannabis seeds produce a robust, strong, and compact highland sativa that is perfectly equipped to produce fast flowering and excellent results. 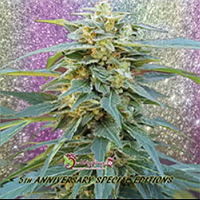 Distinguishable due to its dense and resinous flowers, blush colours, and flowering time of 9 weeks, these high performance skunk seeds also have great resistance against mould and cold weather, meaning they are suitable for growing weed indoors and outside. Having been stabilised during several generations, Nepalese Jam has been bred in all types of climates including countries such as Holland, England, USA, and France. 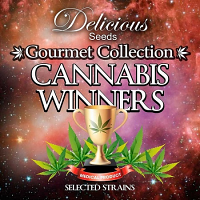 These female seeds are renowned for producing powerful and complex mental and physical effects that will leave you happy, content, and floating on air for hours. 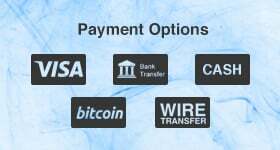 Access the world’s best feminised seeds – buy cannabis seeds online through Sensible Seeds!